We take risk management very seriously. We want to be able to sleep well at night and we want all of our investors to be able to do the same. In addition to a well balanced portfolio, we ensure that every investment decision is based on a thorough risk analysis in which we carefully look at the potential reward in relation to the risk of a loss. 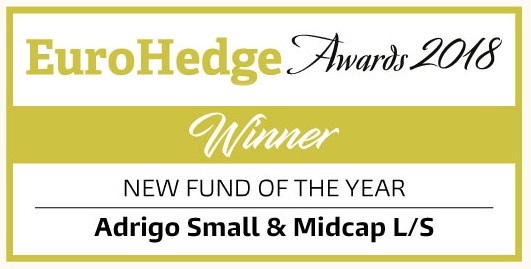 Since inception we have methodically worked to reduce risk in Adrigo Hedge, resulting in a consistently low level of risk over time. As a result our standard devation since inception is around 5%. Standard deviation (volatility) is one way to measure risk in which one looks at how the returns of a fund are distributed over time. Less variation in returns produces a lower standard devation. 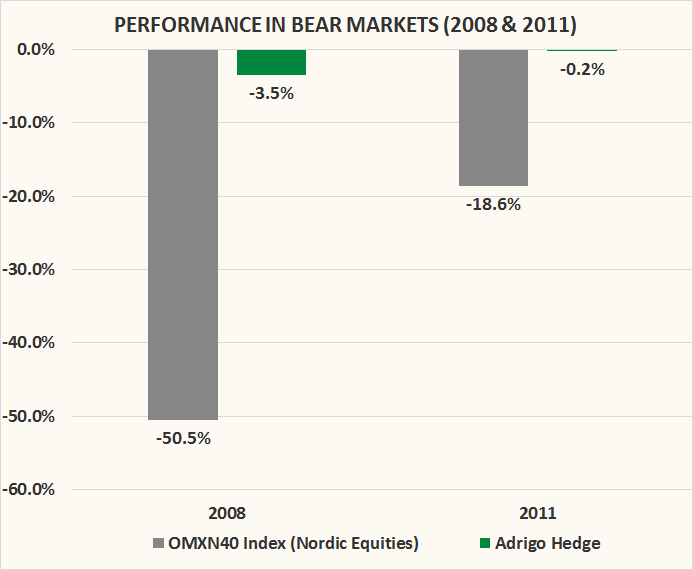 In the diagram we show how Adrigo Hedge performed during the worst two years since the fund started, i.e., 2008 and 2011, compared to a nordic equity index (OMXN40 Index). 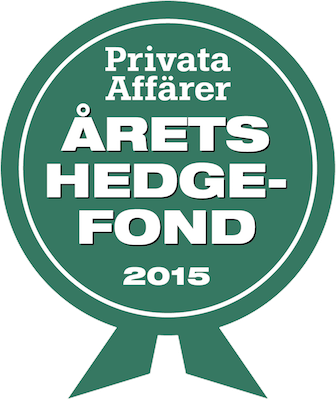 When the index collapsed by more than 50% in 2008, Adrigo Hedge declined by 3.5%, and when it fell by 18.6% in 2011, the Fund was marginally lower, -0.2%.